Virginia Distillery Company is offering a new whisky starting April 1st – and all for a good cause. Nelson County First Responders Single Cask (Coffee Finished) is dedicated to the hardworking First Responder teams in Nelson County, a group that’s near and dear to the team at Virginia Distillery Company. Why? 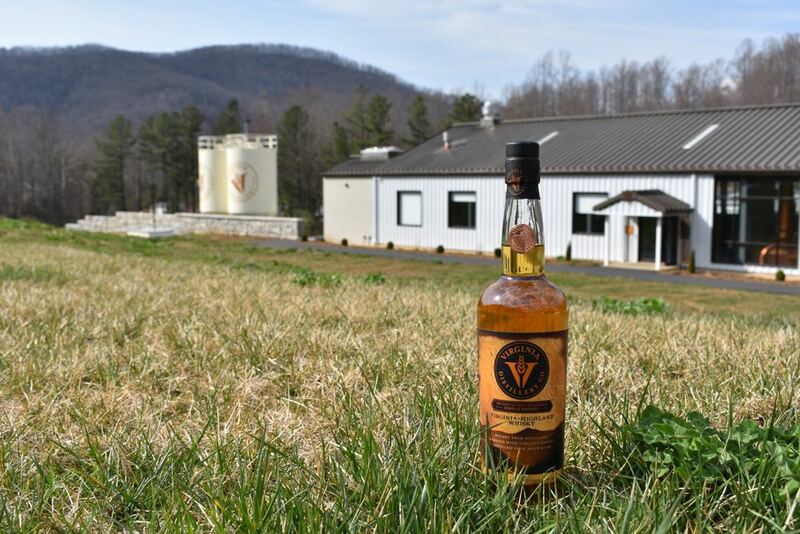 Virginia Distillery Company got to witness the First Responders heroic efforts firsthand this past November when there was a forest fire on the hillside behind the distillery. As a thank you to all who responded to assist, Virginia Distillery Company is donating the net proceeds from the sale of this whisky to local Nelson County First Responder teams. The Nelson County First Responders Single Cask (Coffee Finished) will be released for the first time on April 1st with an official launch at the distillery’s upcoming ‘Spring Fling’ event on April 8th. A larger event will be planned in the coming months for the First Responders where the distillery will announce the donation amount from the release. Virginia Distillery Company worked with a local coffee company, Trager Brothers Coffee, on this whisky. The team at Trager Brothers Coffee used an ex-Bourbon cask from Virginia Distillery Company and did a cold brew coffee soak. After emptying the coffee from the cask, whisky was added and left to completed finishing for 18 months. This limited release is available only at Virginia Distillery Company’s Visitors Center. Virginia Distillery Company invited Nelson County First Responders to stop by anytime during the month of April for tastings of this special whisky. Way to go VDC and TBC!